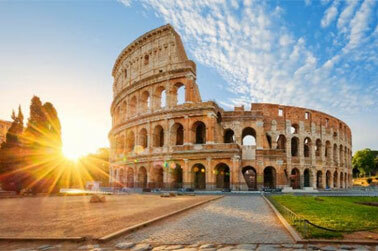 In majestic Rome everything should be spectacular - from architecture to fine cuisine. And the menu should be, of course, much wider than Neapolitan pizza or pasta with seafood. It is difficult to imagine what can be common among the classical trattoria, the experimental bistro and the iconic institution, noted by the Michelin star. All of them are respected for their unique authentic cuisine and will become a must-go on the tourist map in Rome. The refined recipes and observance of classical Roman recipes with notes of the Mediterranean make the restaurant’s kitchen in demand here, in the heart of Italy. Restaurant critics unanimously recognize Heinz Beck as the best not only in the city, but also far beyond! The meal here rather resembles a theatrical performance than a usual lunch or dinner: a luxurious interior and imperial furniture, breathtaking panoramic views of the Eternal City and enchanting dishes will not leave guests indifferent. 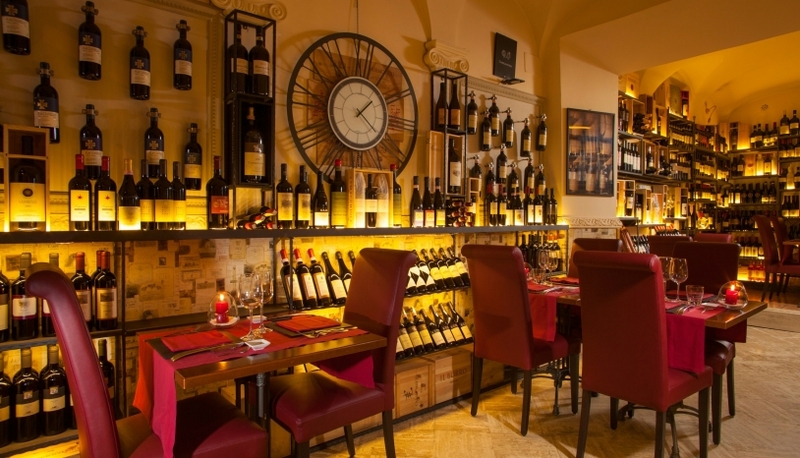 Sommelier Marco Reitano, best in his business, and an extensive wine cellar that numbers more than 3,500 items, the oldest of which dates back to 1888, will satisfy the highest taste requirements. The restaurant is so popular that visitors are strongly advised to think about booking a table in advance, preferably for 2-3 months. After all, even a large average check of € 200 does not reduce the number of people wishing to spend an unforgettable evening in the company of a lady of the heart in a secular atmosphere of high-end luxury. Lilli is a family trattoria, in which a truly domestic atmosphere is created. A relaxed atmosphere contributes to a satisfying lunch. One can taste giblets, braised bovine tail and osobuko with brains. If you are not ready for such radical dishes in the heat of the day, try "Bukattini" - a classic Roman pasta with a thick sauce of tomatoes and pork cheeks. We think you'll like it! It is a new institution on the gastro map of the city, which is rapidly gaining popularity thanks to the experimental kitchen. A small cafe with an interior in contrasting colors - a combination of black and white - offers a conceptual menu. The dishes are prepared in front of your eyes in an open kitchen, looking a bit like a laboratory. Prepare for unusual flavor mixes - oysters with sauce of candied ginger and vodka, a piglet with a fragrant strawberry sauce. At lunch, come here for refined sandwiches and salads, for tea with mousse from ricotta cheese and ground pistachios after lunch and for light snacks with salami in the evening. The main motto of this institution is "Seafood at affordable prices!". It is a fish restaurant, where there is always tasty and crowded. When you choose the order, go to the cashier for payment. For drinks you have to go through separately and wait at the table.